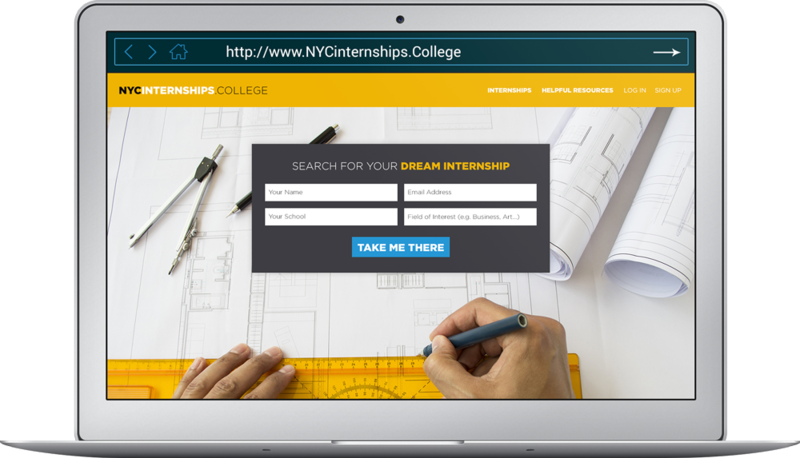 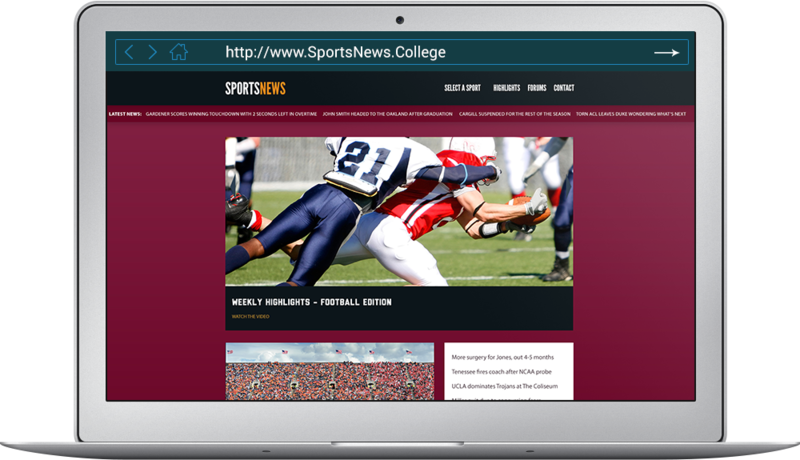 Discover how you can leverage .College domains to expand your global online presence. 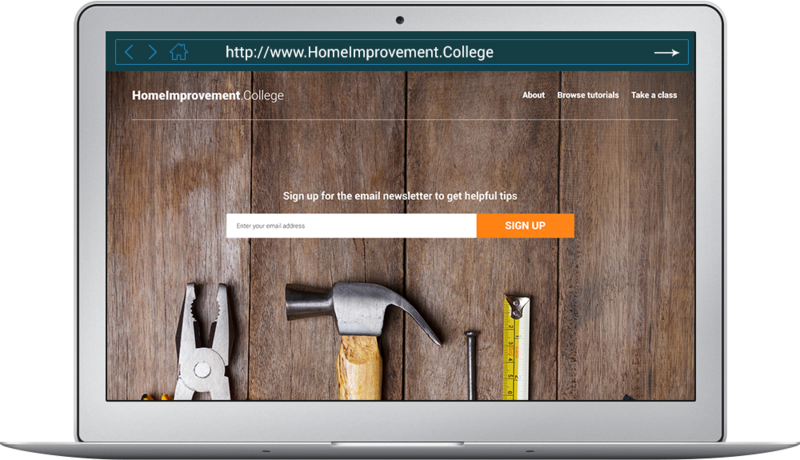 Small businesses and corporations can bolster its content marketing and customer loyalty with engaging how-to and workshop microsites for products and services. 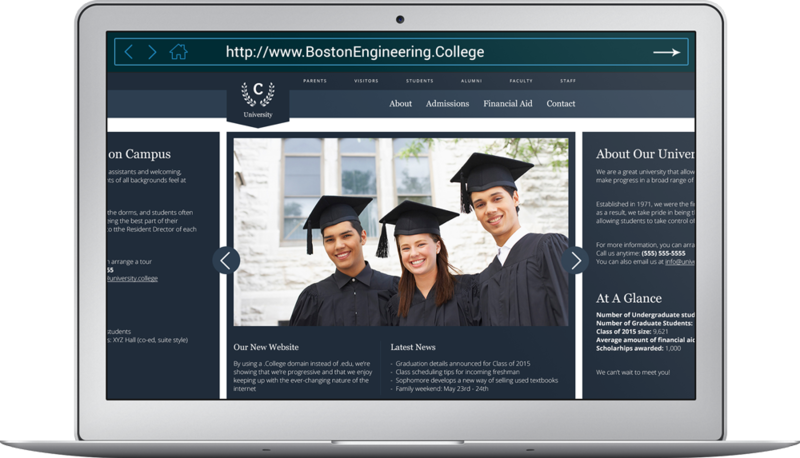 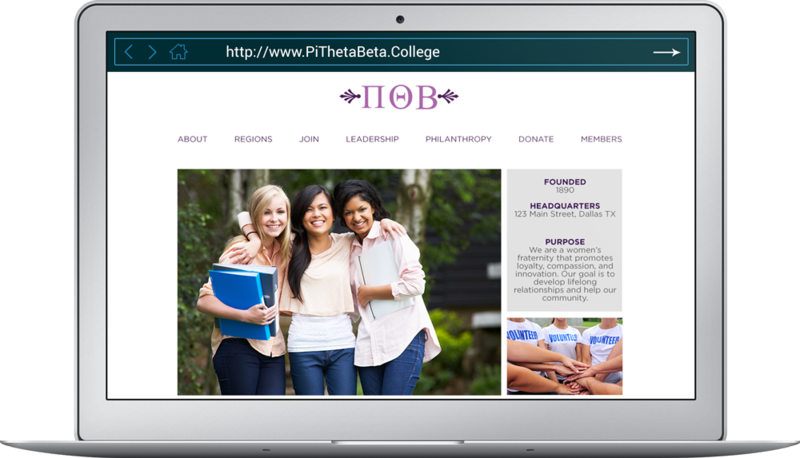 Brand your domain for immediate recognition as a college-related site to draw your target audience.